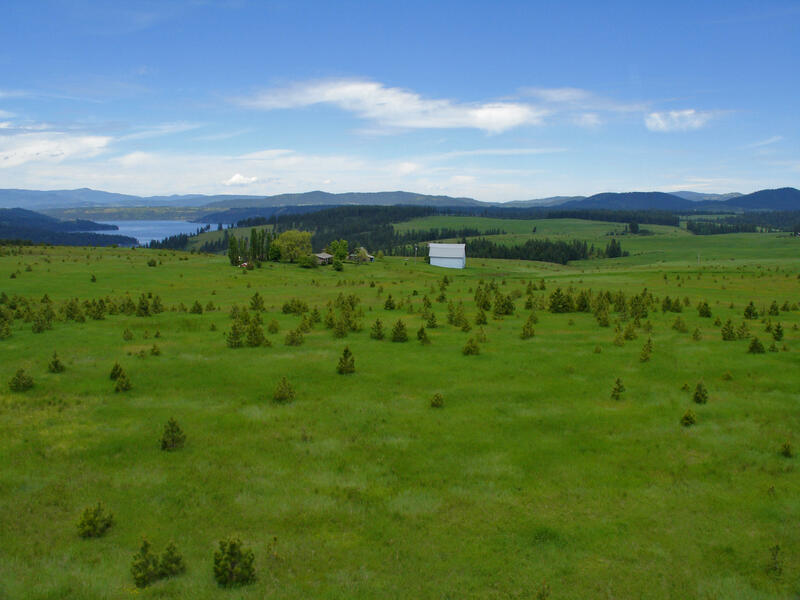 This 260 acre property has incredible views of 3 lakes, the St. Joe River, and surrounding mountains. 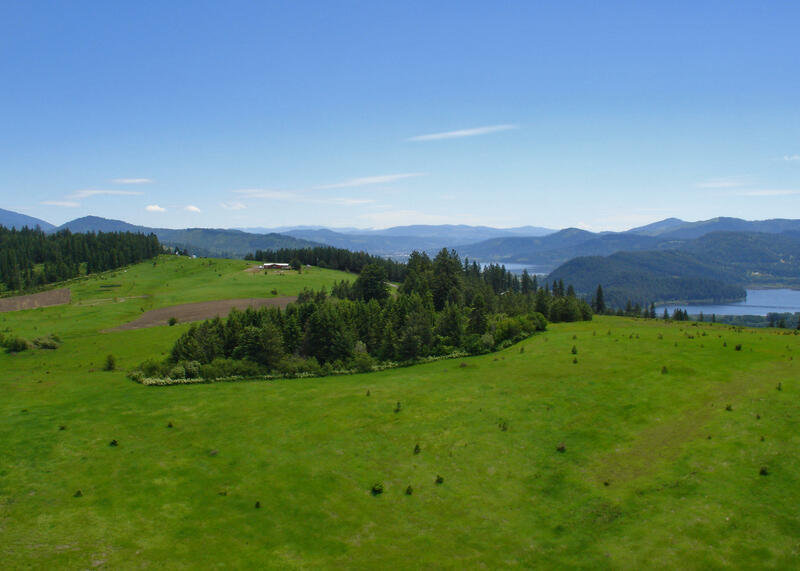 If you are looking end of the road privacy with stunning scenery & beauty, this is it! 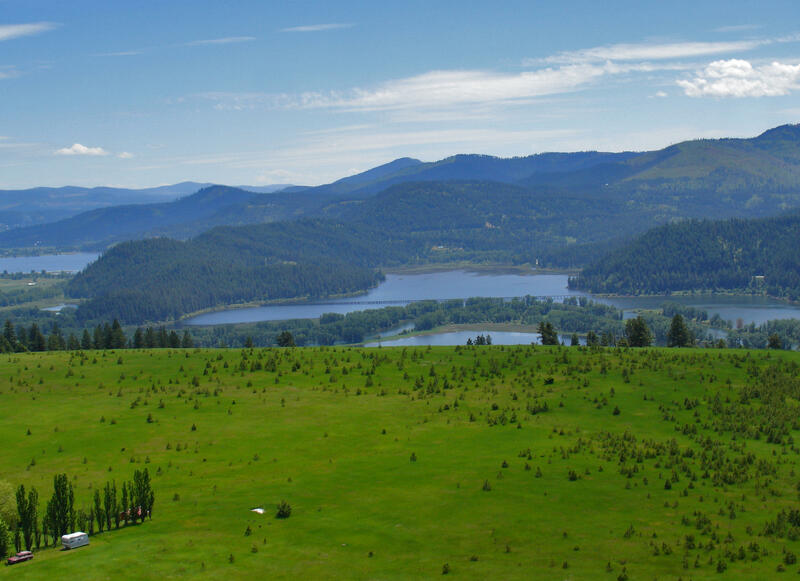 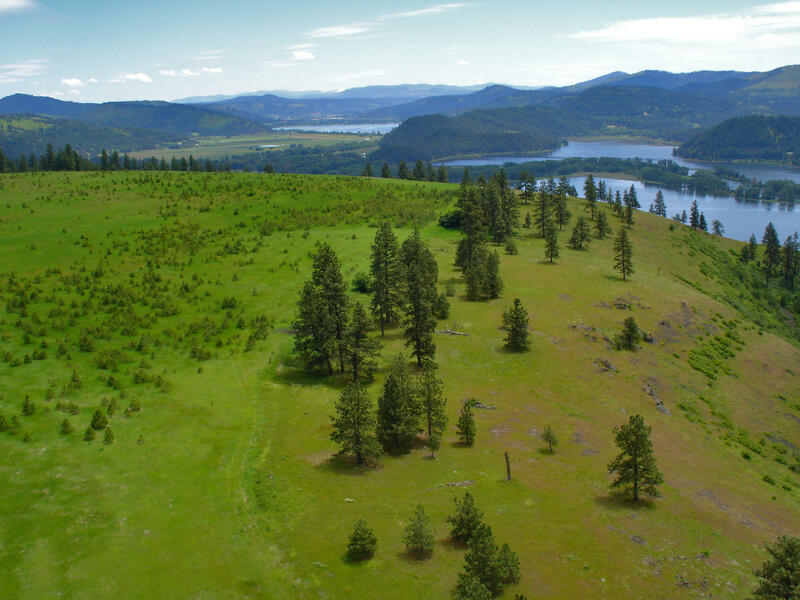 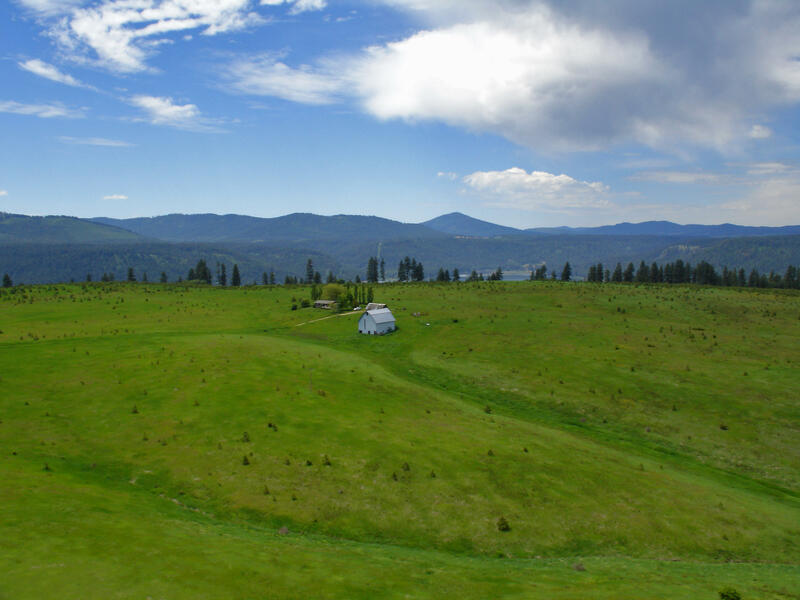 Mostly open and rolling terrain surrounded by big sky and fresh air and lots of wildlife, this is what North Idaho is all about! 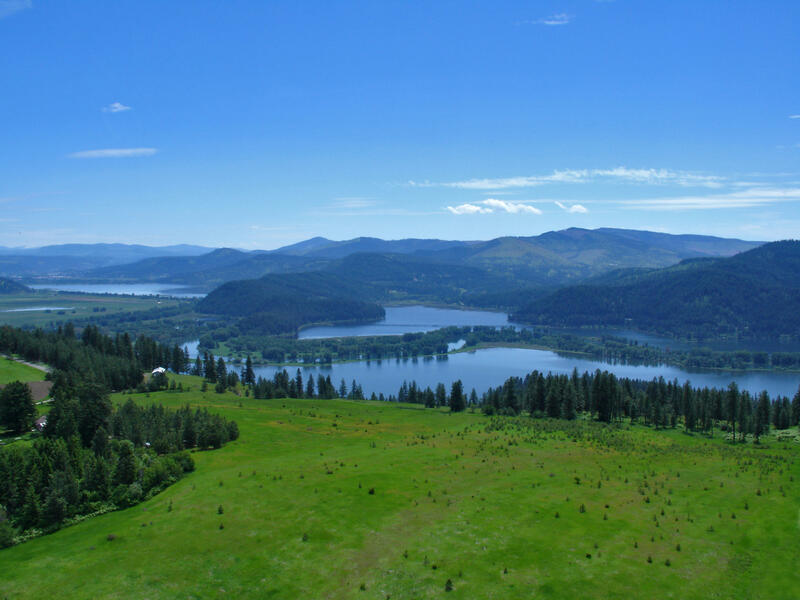 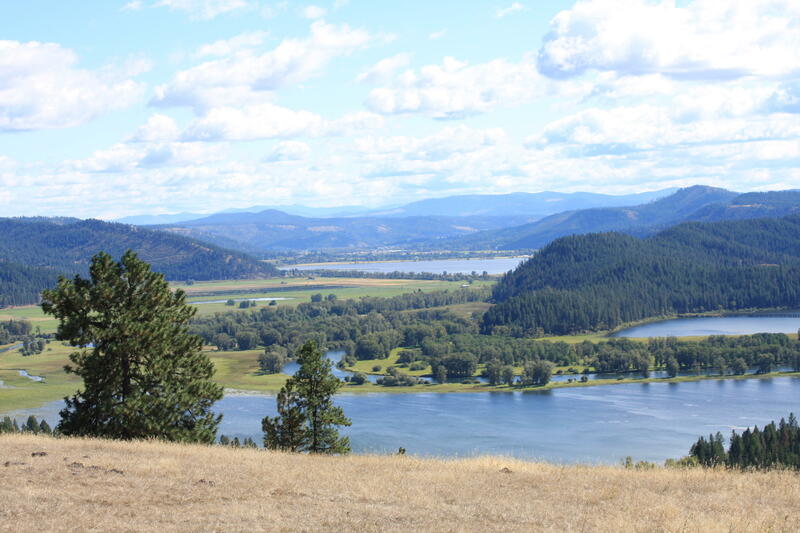 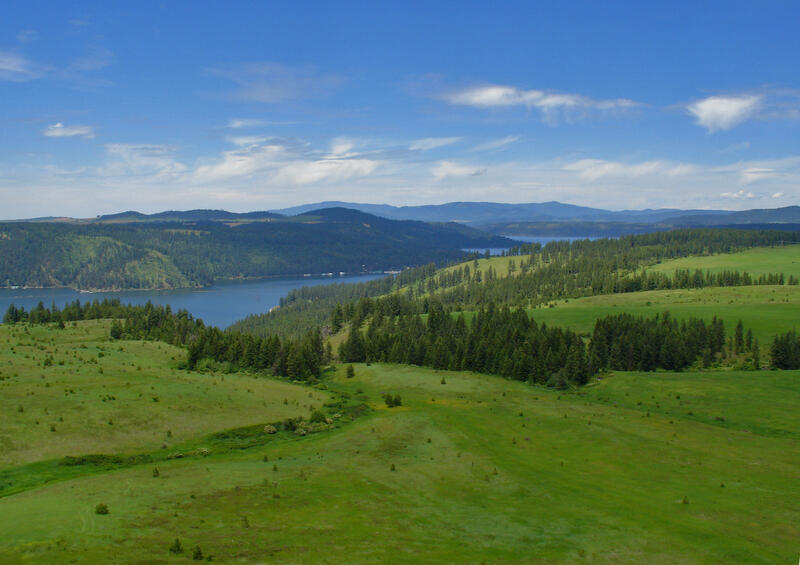 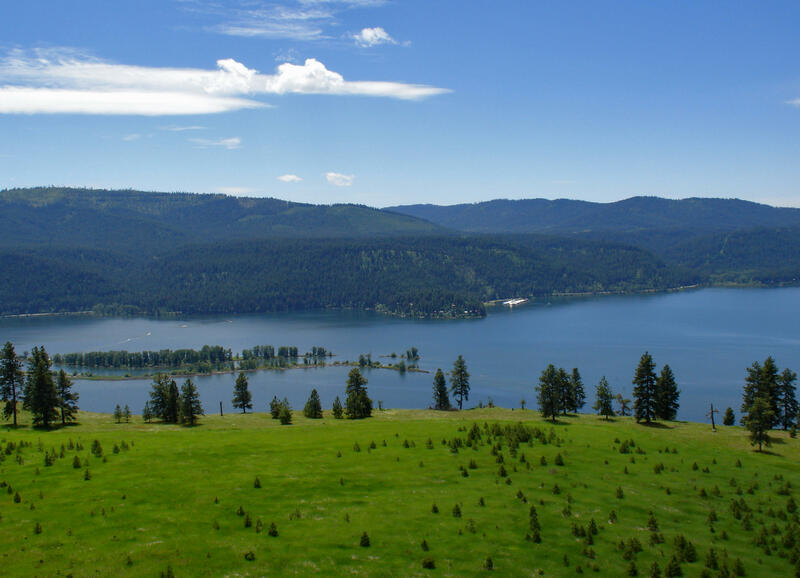 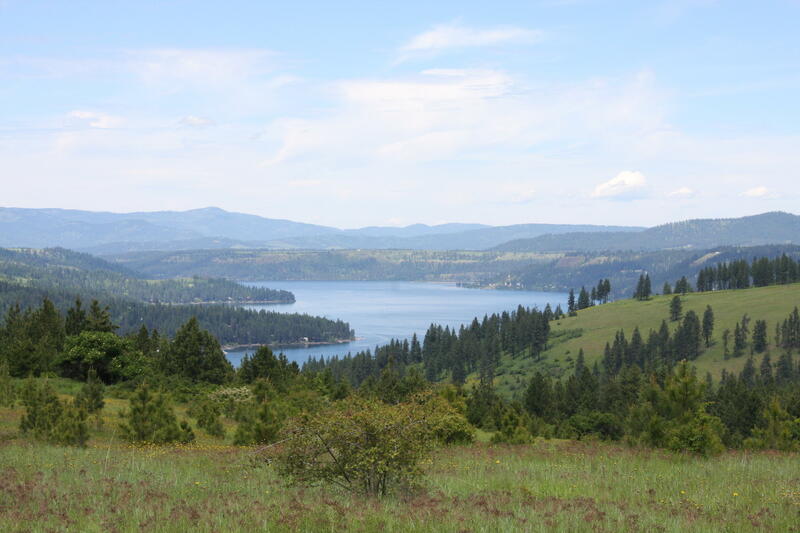 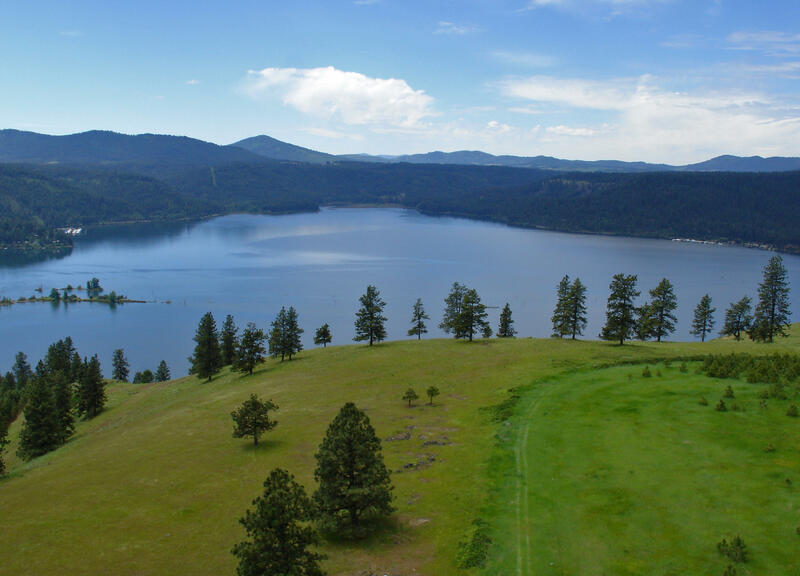 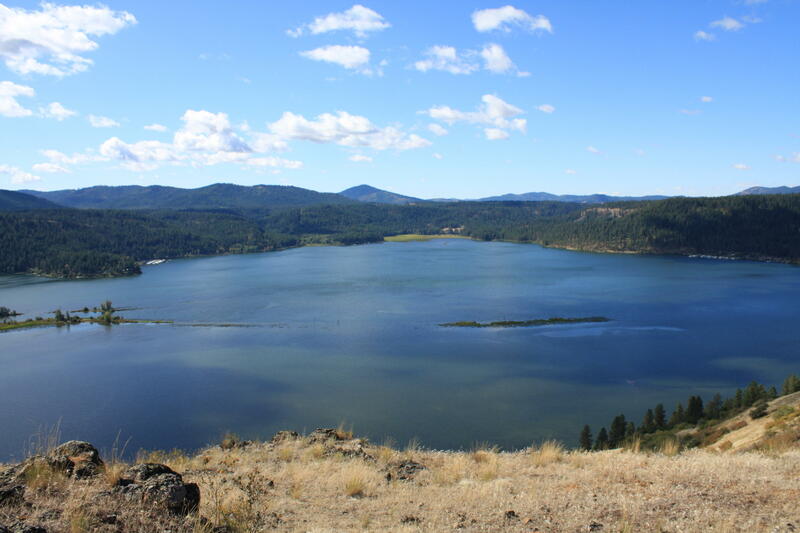 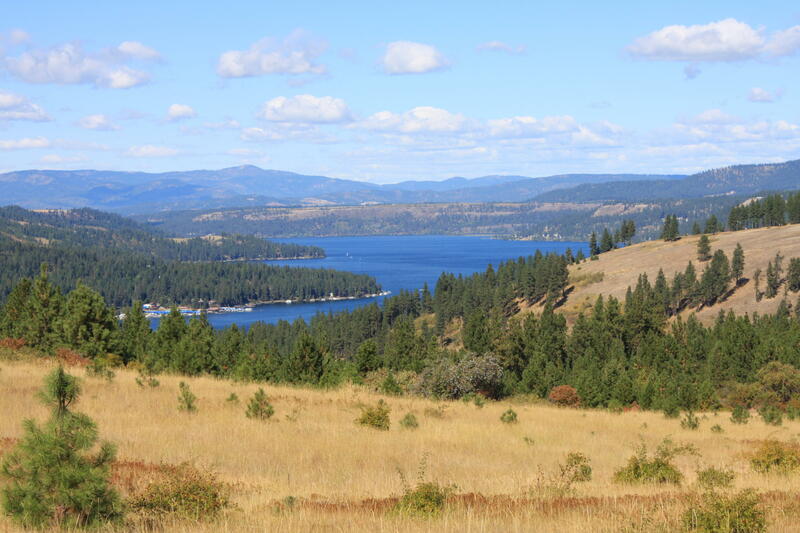 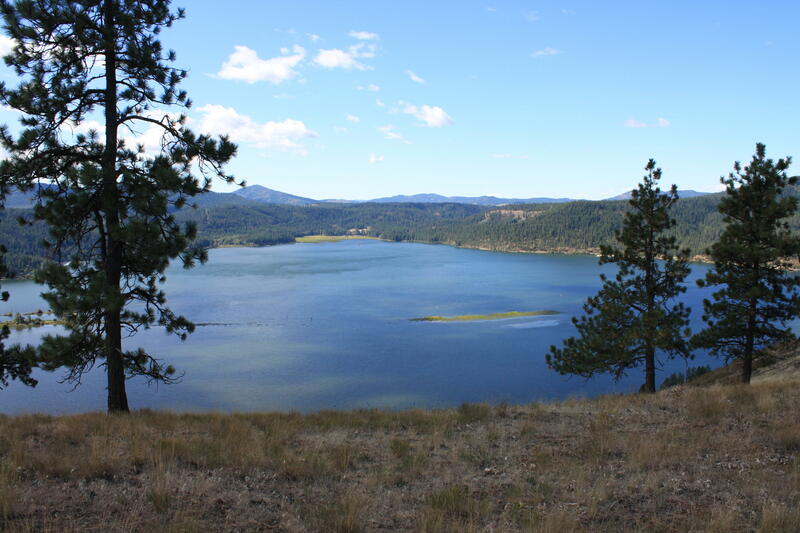 There is an easement to Coeur d'Alene Lake and a county maintained road for easy access. 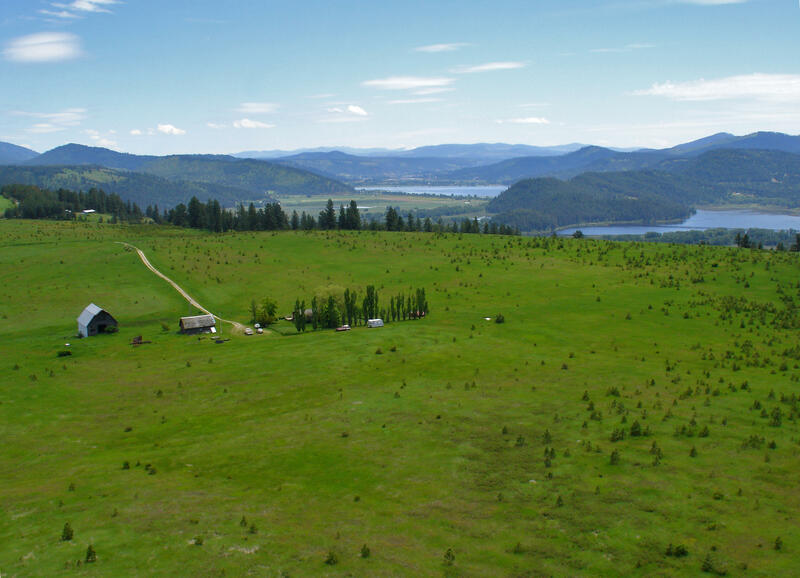 Come set up your ranch today or if you prefer, build your family compound or a 30 lot sub-division; the choice is yours!